A perfumed foam that has a fresh green-flowery aroma with notes of rose and jasmine. The Softener leaves your clothes enjoyably soft and lastingly fragrant. With active enzymes to effectively eliminate stains even at 30 °C. Perfectly washes dark clothes and allows you to keep the intensity of black for longer. 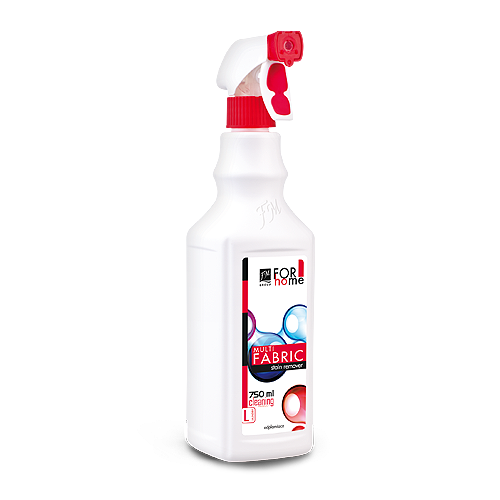 Effectively removes dirt and at the same time protects fabric colours from fading out. Revives whites and prevents it from greying. 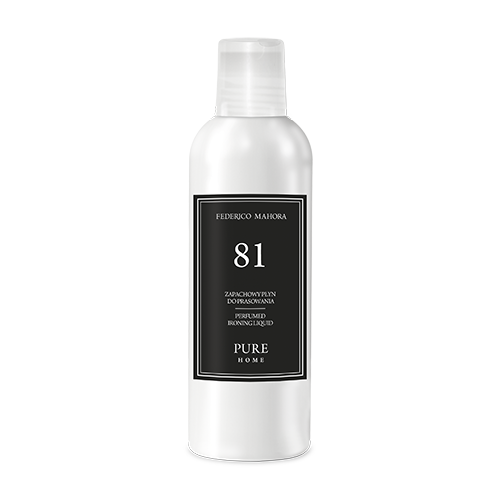 Luxury Fabric Softener softens and makes fabrics fluffy, light and fragrant thanks to uniquely selected ingredients. Tough on stains, gentle on your clothes. The Tabs take care of the fabric, rinse out limescale from the washing machine.